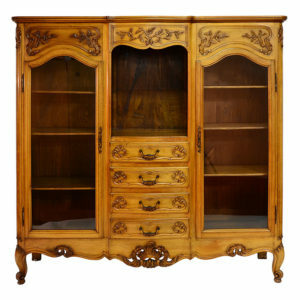 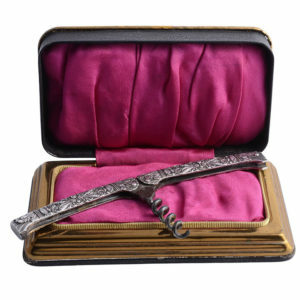 At Solvang Antiques you will find a fantastic selection of armoires, display cabinets and bookcases. 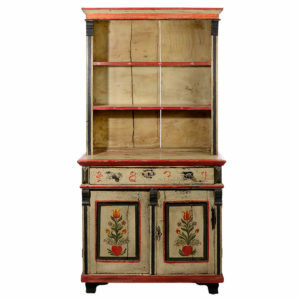 You can’t walk into just any furniture store and find solid woods, hand carving and marquetry inlay, but you’ll find all this and more at Solvang Antiques. 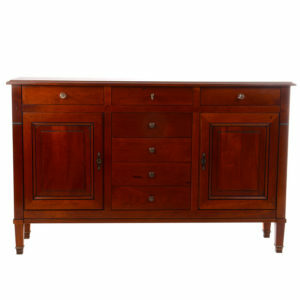 From antique American furniture to pieces from around the world, you will find what you are looking for at Solvang Antiques. 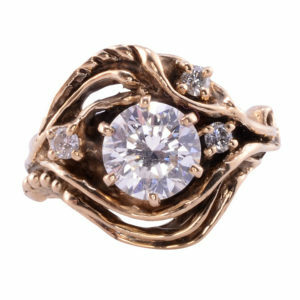 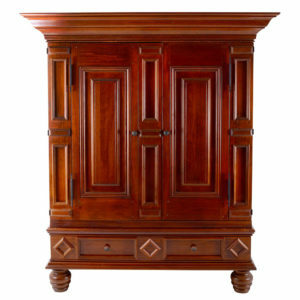 While our selection is always changing, one thing is constant, our commitment to the highest quality furniture. 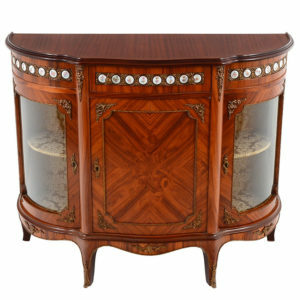 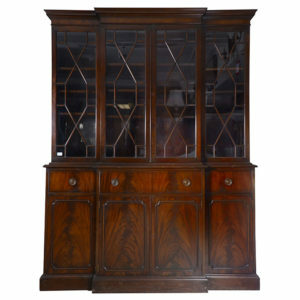 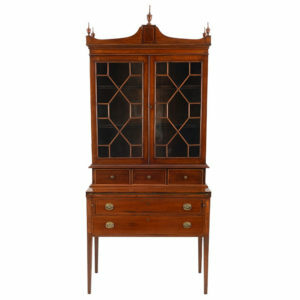 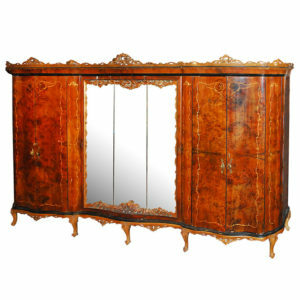 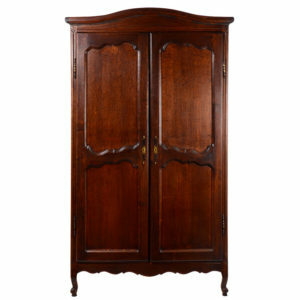 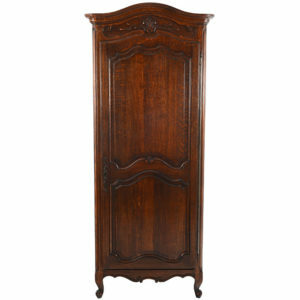 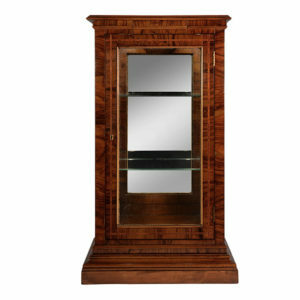 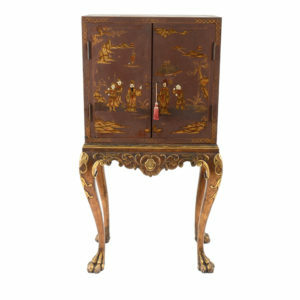 View cart “French Provincial Oak Wardrobe” has been added to your cart.